Ambs Call Center is a full service call center company ready and able to serve your St. Joseph business. Our team of well-trained professionals handle everything from taking support calls and scheduling appointments, to taking orders, registering patients, or operating lead generation. Our goal is to provide our award winning customer service to anyone who may need to get in touch with you, any hour of the day. 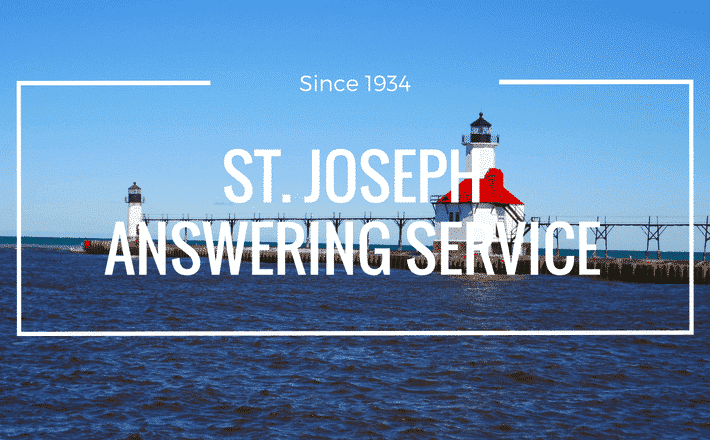 Take a moment to request additional information from Ambs on our call center solutions and answering services in St. Joseph.